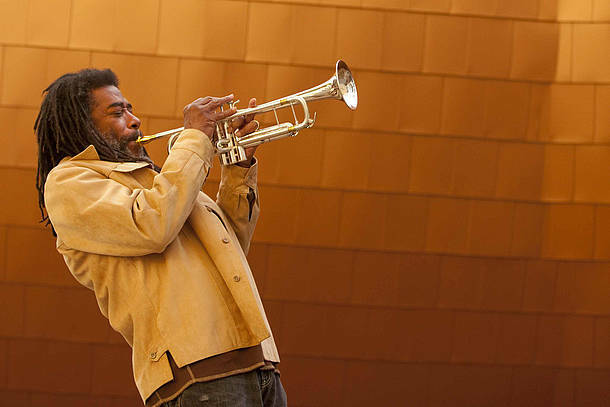 For one night only, witness the live New York debut of Wadada Leo Smith’s America’s National Parks. When Smith recorded this visionary suite in 2016, it was voted Album of the Year by DownBeat magazine (Smith also won Artist of the Year and Trumpeter of the Year), and it was selected as a top-ten album of the year by the New York Times and NPR. Though the music alone is worthy of its critical acclaim, nothing compares to the live, multimedia concert experience of America’s National Parks. Visual projections blend real-time footage of the five-piece band with moving images of each song’s subject, marrying improvised music with historic photography in a powerful and collaborative vision. If you’ve ever wanted to dip your toes into the more avant-garde side of jazz, experiencing this show in person would be a compelling way to start.